Spacious 4 BR, 2-1/2 bath home. Dated but priced accordingly for a quick sale! Great opportunity for a family needing space and willing to do updates themselves. 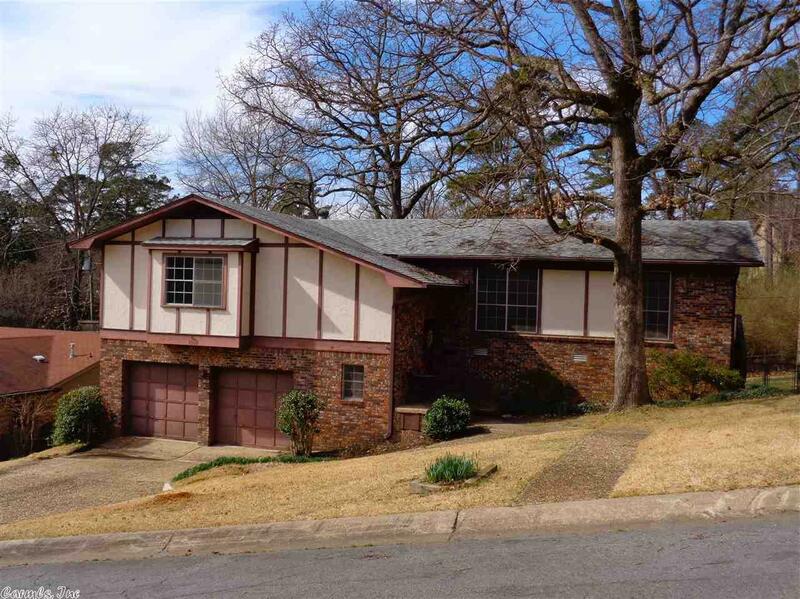 Located in an established WLR neighborhood with community park & pool. All living areas are up with large den & fireplace down. Selling as is, present condition at closing.